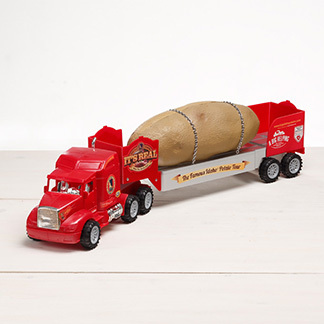 It was a busy week in the tater world this past week! We started out in Florida and made our way to Baton Rouge, Louisiana for a day off. On our day off, we celebrated #TaterTwin Jessica’s 25th birthday (I know, she’s getting pretty old). The #taterteam explored the town and enjoyed some good ol’ southern cajun food! The next morning, we made a short pit-stop at Capitol City Produce before leaving Baton Rouge. We were greeted with excitement by all of the employees and given a tour of the entire facility. 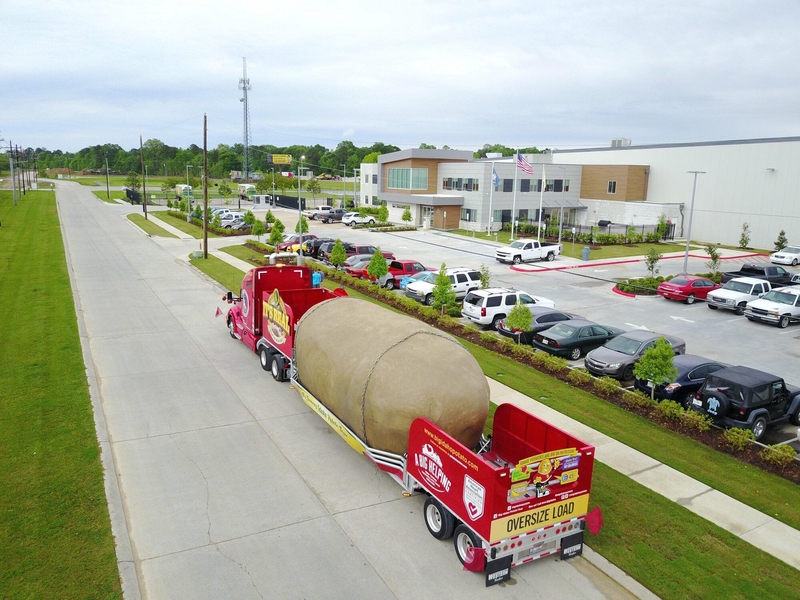 We also got some cool drone shots and video of us “loading in” the potato into the warehouse for fun! One of the employees, Chris, had seen us driving down the road the day before and told us that we made his entire week with our stop. 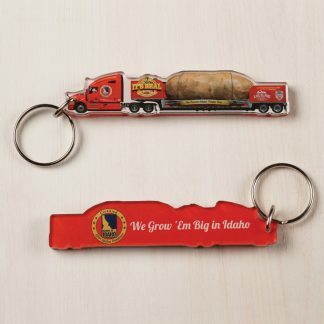 We loved bringing the potato to more fans and to a company that works so closely with the Idaho Potato Commission. Drone shot at Capitol City Produce! The #taterteam and children at Play & Learn Preschool! After our short stop, we headed to Scott, Louisiana to visit Play & Learn Preschool. School visits are always my favorite and the children screamed in joy when we pulled up in front of the playground. The teachers of the preschool brought the children outside to feel the potato and listen to our presentation. We talked to the kids about what we do on tour, potato nutrition, and ended by reading “The Enormous Potato” children’s book. 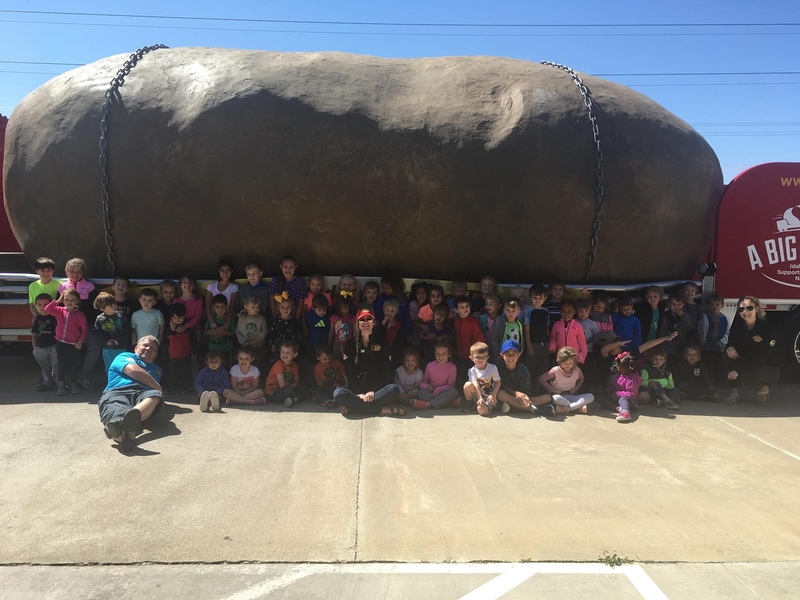 The kids and teachers were amazed by our #bigidahopotato and had many questions including, “is it real?” and “how do you make a potato that big?”. We had a ton of fun and would like to thank all of the teachers and director Deb at Play and Learn for inviting us to visit! Once we had made all of our stops, it was on to Houston, Texas! 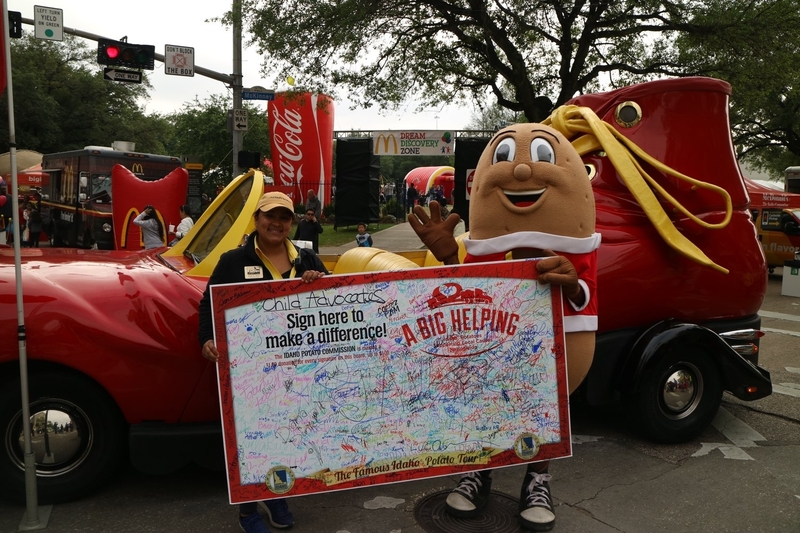 We were invited for a second year in a row to attend the 30th Annual McDonald’s Houston Children’s Festival! The festival was our first stop on last year’s tour and was definitely one of the highlights. The festival raises money for Child Advocates, which is a non-profit aimed to break the cycle of child abuse by mobilizing court-appointed volunteers. They have raised over $5.5 million dollars for this charity since it’s birth, and we were so excited to come back for round two! It is two days long and attracts over 60,000 people to downtown Houston. There were over 300+ activities and events for children and parents all weekend long. 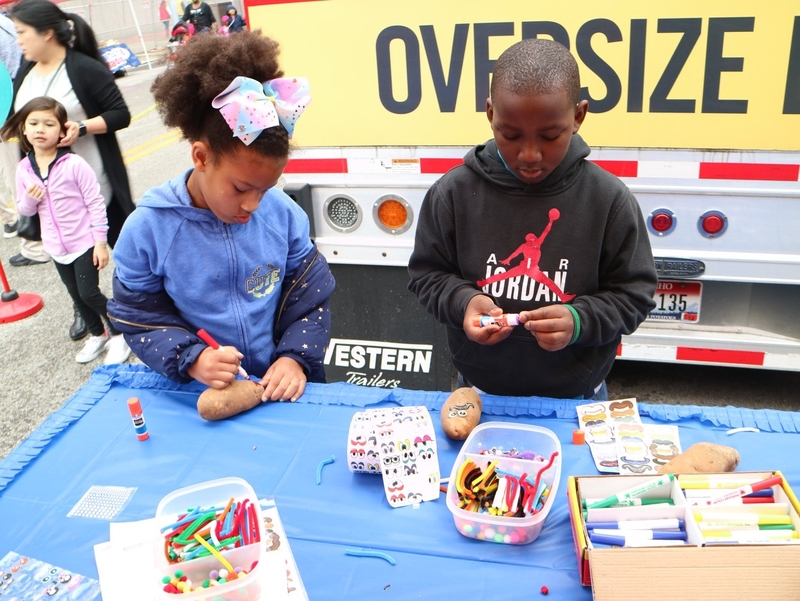 The activities included face painting, mini-carnival rides, bounce houses, games, an entertainment stage, and a chance to get a picture with Ronald McDonald. 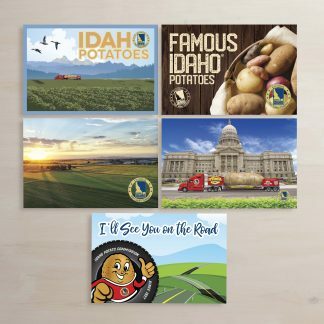 At our booth, we had potato decorating and gave out stickers, post cards, and Idaho Potato pins! We also had a signature board for Child Advocates that kids and parents could sign. We reached well over 500 signatures and were able to donate $500 to the cause. 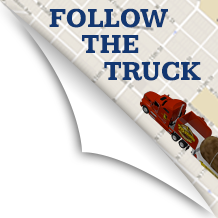 The truck was situated right next to the Mcdonald’s french fry truck which was giving out free french fries all weekend (I won’t tell you which tater team member ate the most fries… it might have been me). We also gave away free festival admission tickets on our social media pages and at the gate for victims who wanted to answer some fun potato questions (refer to our Facebook Live to watch the shenanigans!). It was a great turn out and we loved it once again! Kelly from the Children’s Festival and Spuddy Buddy with the signature board for Child Advocates. This week was jam-packed and so much fun! We are staying in Houston for another week for the Art Car parade so stay tuned! Until next time my potato peeps! PrevPrevious6-ton Spud wins the Blue Ribbon at the Clay County Fair!